Lucy joined the RSG team in 2013 to research the FT Innovative Lawyers Reports. Since then she has been promoted to Research Director and runs the extensive research for the Financial Times Innovative Lawyers reports, which involves conducting the research over nearly 2000 submissions and over 3000 interviews. A skilled interviewer and analyst herself, she also spearheads RSG’s initiatives in the rule of law and access to justice arena. She has an honours degree in Government and International Relations from the University of Sydney, Australia, with a research background and understanding of various methods used across a broad range of disciplines. 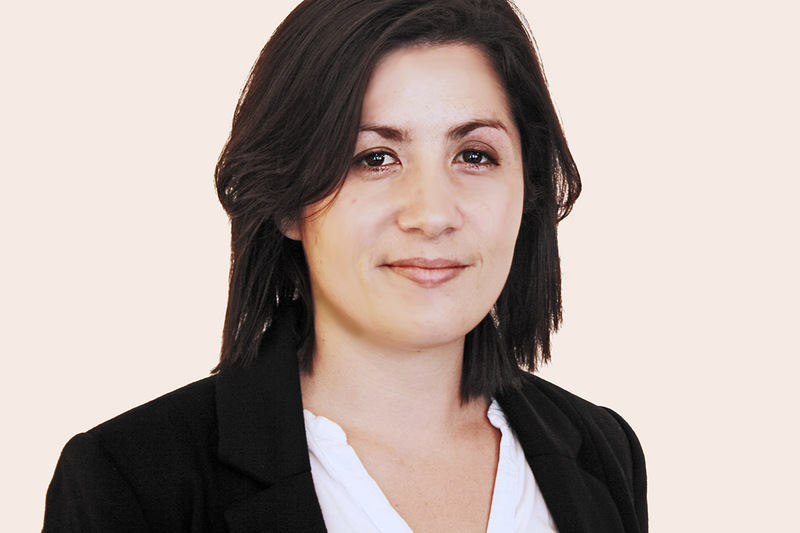 Lucy has previously worked for both humanitarian and financial organisations, with involvement in projects ranging from practical application of the Refugee Convention and core human rights legislation, to analysis of Australian Privacy laws and the holes in Australia’s credit system and assessment guidelines.